For founders who have been involved within the local startup ecosystem for a while, they’ve probably seen startups rise up and fail through the years. Whether it be their service or the people behind the team, there could be a number of reasons why a particular startup would stand out in the community. We were curious as to what would startup founders themselves see as a startup that made waves, and what they think makes another startup interesting. 2016 saw a good mix of startup genres and their achievements, from those who have been in business for over a year to those still taking the first baby steps of growing their enterprise. 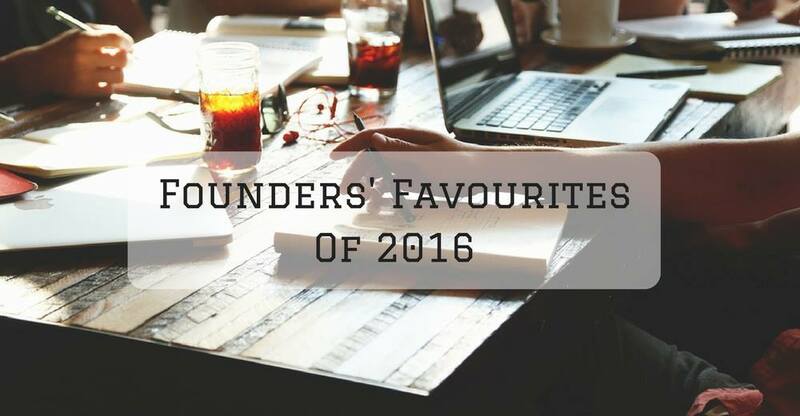 We talked to 8 founders and asked them for their favourite local startups that managed to catch their eyes in 2016. Here is what we found. Launched in 2014, Offpeak is a food dining and discovery app that allows users to make restaurant bookings while also securing discounts. They were one of the first in Malaysia to offer this service and have grown exponentially since then. They have secured various rounds of funding from investors such as Yahoo Japan and Gobi Partners as well as expanded their business to four different countries as of today. Ban Eu mentioned that he couldn’t particularly stick to one so he gave his top 3 that managed to grab his attention. The first that he said was wedding.com.my. What they do is they help to simplify the wedding planning process for brides-to-be. From tips and advice to giving a list of vendors that can help with the activities, it provides a great guide for those planning the perfect wedding. “Nuren adds a good vertical from weddings to motherhood and being the number #1 wedding and baby website cements their position. It also allows a longer loan-to-value from just getting married then moving into motherhood,” shared Ban Eu. His next pick was Carsome, a car selling service that gives owners access to information on used car market valuations transparently and also helps to sell their cars in less than 24 hours. They eliminate the hassle of going to one dealer at a time and haggling. Ban Eu believes that it is a good business model amidst the crowded 2nd hand car website. His last pick was SupplyBunny because he believes that it found a good segment and addresses a particular pain point in the restaurant business. “The way restaurants procure their supplies has long been one of the areas that has not been disrupted. Restaurants are still ordering through manual means and often time is required to run to nearby supermarkets to fill up their missing inventory which is not efficient,” said Ban Eu. It all started with one of the founders searching for a part-time cleaner, and now MaidEasy helps provide Malaysians with part-time cleaning services set at affordable prices on their online platform. Since their launch in 2015, MaidEasy has grown from 20 cleaners to employing over one thousand cleaners across Malaysia. Though he doesn’t really keep track of the startup world as much as before, Azrul commented the one that particularly caught his attention this year was runcloud.io. Runcloud.io is a tool meant for coders and those who can find use of coding. It is a faster, secure and modern web server panel that is focused on web application and geared for those familiar with using Laravel, Code Igniter, Cake, WordPress, CMS or custom baked PHP application. “The main reason I believe they’re a good startup is because they are doing something that is global from day 1. 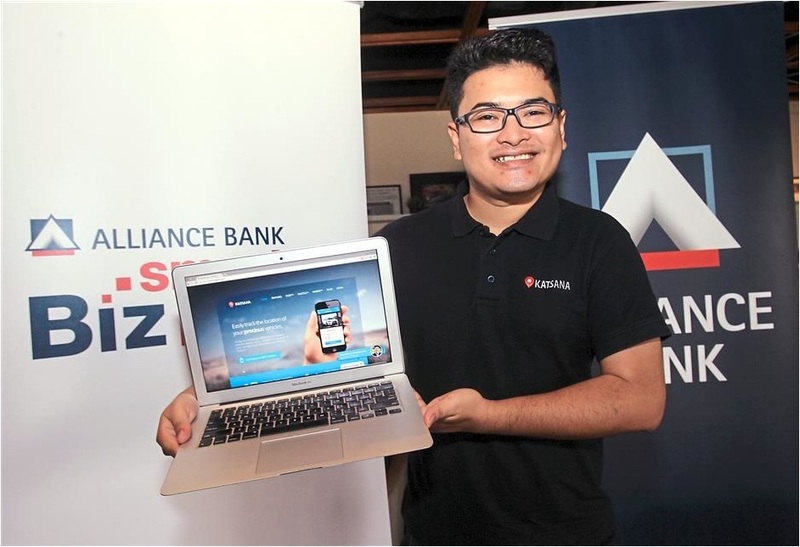 I think it is extremely useful with potential to scale,” said Azrul. 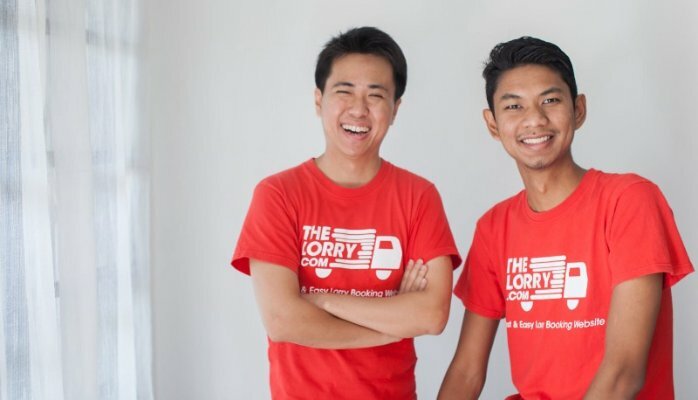 Having launched in 2014, TheLorry specialises in providing on-demand cargo transportation services and allows consumers to book vehicles that can move anything from smaller household items to commercial cargo. Since then, the startup has grown to gain over US$1.5 million in funding with plans in expanding internationally. Being one on wheels most of the time himself, Nadhir said the startup who attracted his attention the most was Carput. 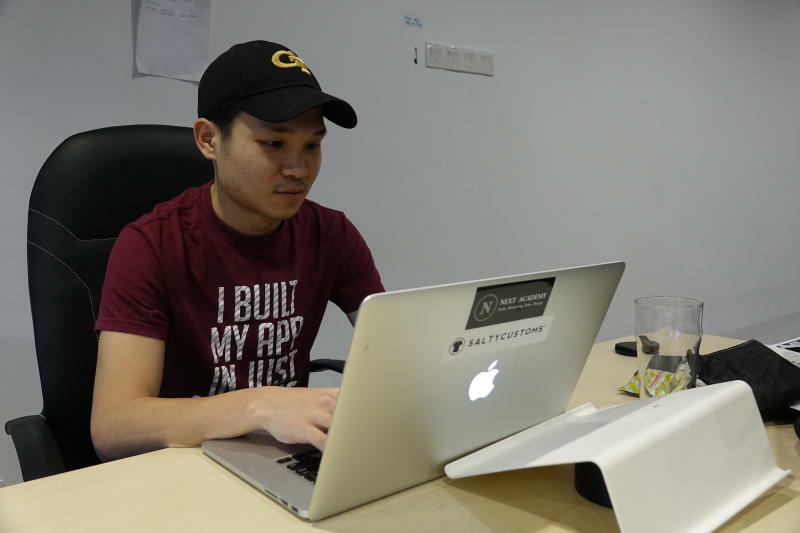 Carput helps solve car breakdowns problems in Malaysia. It is a free app that connects drivers with trusted roadside professionals to help get their cars back on the road quickly and safely. The reasons Nadhir gave on why he thought that Carput was particularly outstanding was due to the team being led by a charasmatic entrepreneur in the Malaysian startup scene by the name of Eugene. He also mentioned how he believes the startup is profitable, sustainable and currently running without investor cash. “Other reasons that I could give are their genius marketing strategies and having a good product and app which is user friendly. It is a business which is not a fad and is something that will continue to make money so long as there are cars on the road. Lastly, they have an obsession with data and analytics which is something I truly believe in,” said Nadhir. Katsana started out by providing GPS tracker services, and then they expanded to corporates and offered their GPS functionality as a fleet management system, both on land and on sea. They have managed to garner over RM4 million in funding and have plans on expanding their service to other transportation means. For Syed Fuqaha, the main aspect of what he looks for in any startup is their ability to solve something easily. The startup he chose as his favourite was Supplycart. It is a startup that focuses on helping supply office necessities and delivers them right to the company. The products they offer range from office supplies, equipment, furniture, pantry items, and fresh fruit subscriptions. “I personally think this startup is a good one because they simply solve a valid problem with a lot of growth potential in their market,” said Syed Fuqaha. 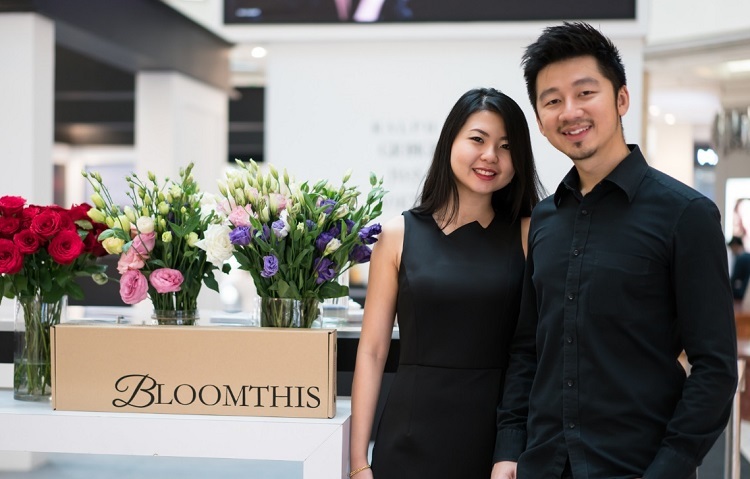 With his family also running a florist business, Giden Lim and his wife, Penny Choo decided to start an online on-demand and subscription-based flower delivery service called BloomThis. After building BloomThis for awhile now, Penny has some key factors she takes a look at when it comes to the startups that are standing out to her. The startup she personally chose was Cooked, a food delivery startup that provides chef-made meals all coming from fresh ingredients. “I believe they have created a really good product. I can relate to how challenging it is to build a product revolving around perishable items but maintaining the standard quality at the same time,” said Penny. She even shared that she enjoyed Cooked’s service a lot when she used them for their weekly team lunch vendor every week and even for their most recent Christmas party. She complimented them on how good their food tasted with their awesome customer service to boot. Coming from different backgrounds, two founders came together to create a website called WeStyleAsia, a real-time platform that helps people to book stylists, beauty and wellness professionals directly, any time and any day. Since their launch in 2015, the team has grown in number with plans on expanding internationally soon. Arthur takes appearances seriously so anything that can grab someone’s attention is probably a business most relatable to him. The startup he chose was BloomThis and the reason he gave was simple. 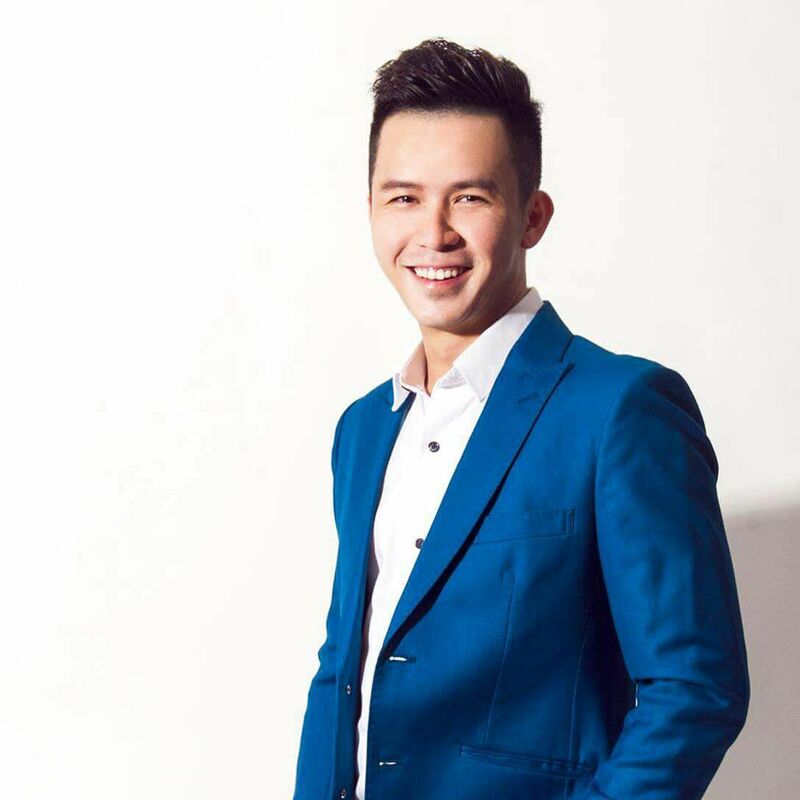 Similar to the purpose of his own startup, he looks for businesses that are able to present their product in a good way and are able to gain positive reactions from consumers just through their products. “Flower presentations never fail to put smiles on faces and cheer a person up and I think BloomThis does this well,” said Arthur. Known as big giants in the local startup scene, KFIT has made waves with their service of giving users access to studios, gyms, spas and salons nearby through their mobile app. 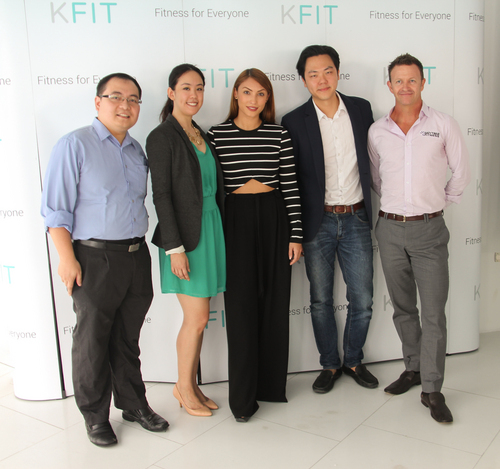 After gaining many rounds of funding ranging up to US$12 million, KFIT has also managed to expand their service to other countries and acquired Groupon Malaysia to assist their future endeavours. KFIT has been known to set a good example for startups out there in pursuing their best. So for Chen Chow to pick one particular startup, it was a difficult decision to make due to the wide variety he has seen. Being active in the startup scene, he knows many founders personally and is aware of how they are working hard behind each of these enterprises. In the end, Chen Chow chose Grab. Yes, we know that Grab is based in Singapore, but since one of the founders is Malaysian, we gave a bit of leeway there. “It is always exciting to see Grab as a startup from Malaysia fighting against the big boy Uber. With their passion, amazing attention to details and customer experience handling, local understanding, Grab has a great lead over Uber in South East Asia. Lots for us to learn from Grab,” said Chen Chow. 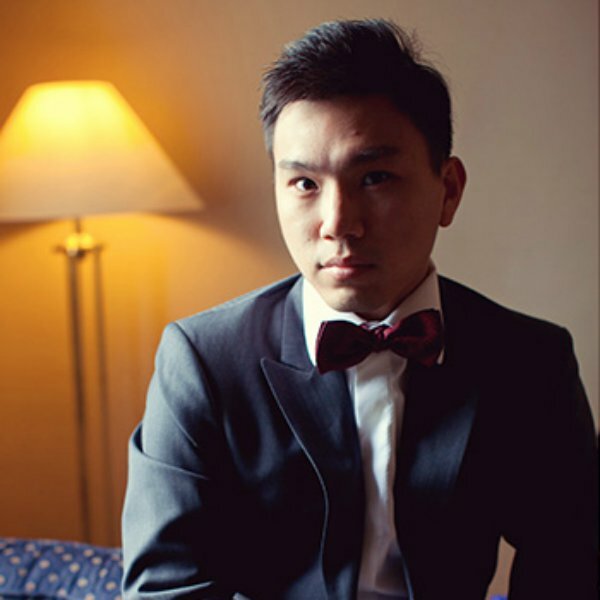 NEXT Academy helmed by Josh initially started as a 9-week coding bootcamp in Malaysia and has since expanded into offering programmes specifically to help out those interested in the startup scene. There have been over 400 students graduating from their programs that are offered internationally as well. Founder of coding school NEXT Academy, Josh chose VapeClub. He said it was the founders themselves and the way the team executes their mission that drew him. He was particularly impressed with how the team managed to grow from a 0 to a 6 figure monthly revenue in less than 12 months with only 3 people on board their team. The team also did this without taking any venture capital money. “I’m always impressed by young founders who are able to build businesses the traditional way and grow their profit exponentially,” said Josh. We’re sure that this year, there are many more hidden gems just waiting for their potential to be unlocked. Here’s to hoping to see more influential startups impress not only the startup ecosystem but the general public too in 2017.